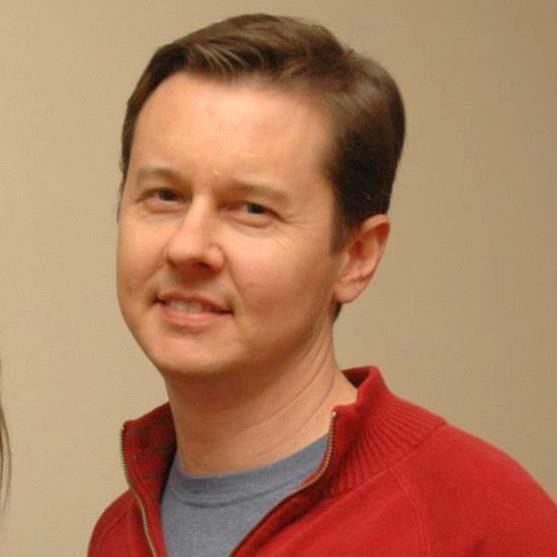 Nathan has taught philosophy courses for over fifteen years. He is an Associate Professor of Philosophy at Morehouse College and provides bioethics instruction and support for Morehouse Medical School. He teaches courses and publishes writings on topics in ethics and moral philosophy such as the treatment of animals, abortion, race and healthcare and other topics in biomedical ethics; the nature of value and goodness; questions concerning the existence of God and the rational status of religious belief. Most of his publications are available at Academia.edu. 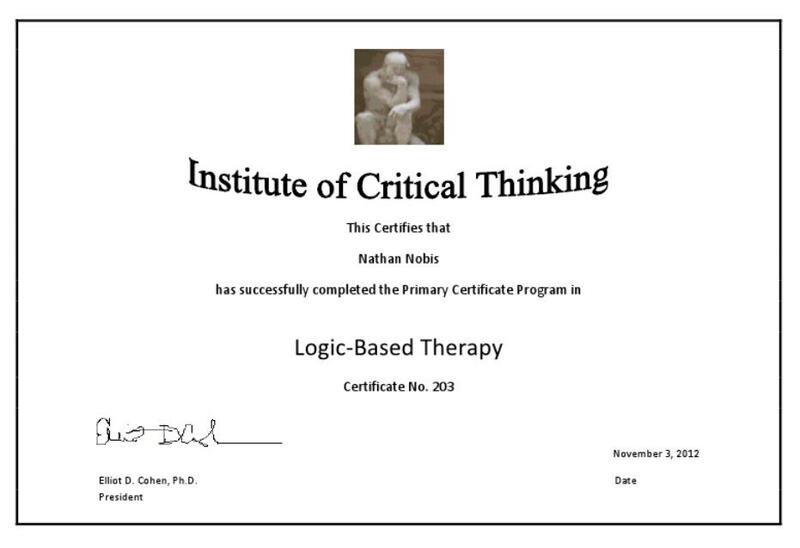 All his courses involve the application of (formal) logic and critical thinking; philosophical counseling involves applying logic and critical thinking to issues and challenges of a more personal nature.